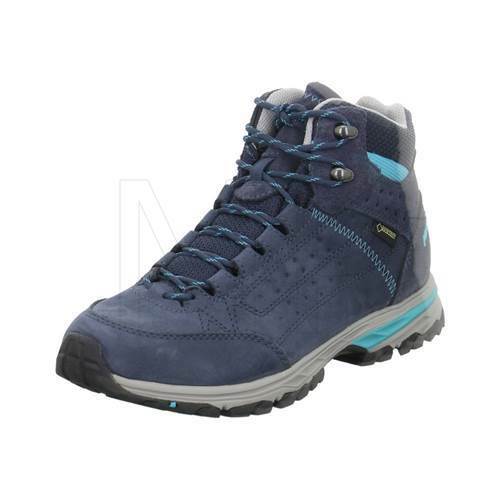 Meindl 'DURBAN LADY MID GTX' Ladies Mountain/Hiking Boot in Blue Nubuck. With the Durban GTX Ankle Meindl Light® women, you can confidently be seen all day long on the legs. The women's hiking shoes Durban GTX is a wide range of outdoor activities, Lightweight Walking and large travelling Very Well. 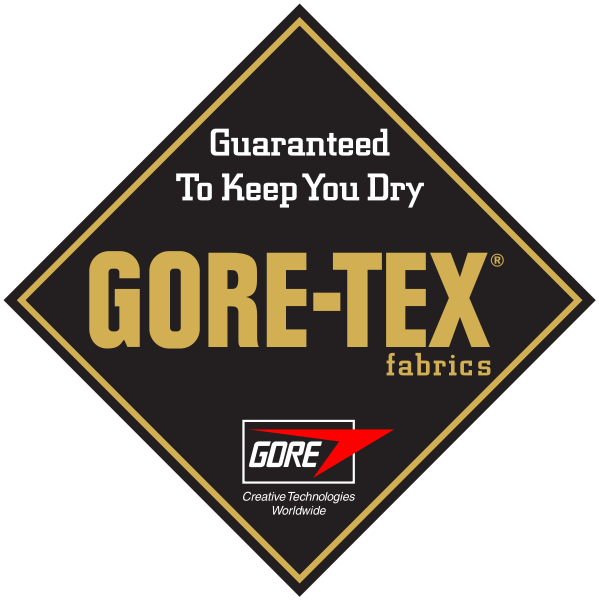 Thanks to the Gore-Tex ® membrane to keep feet dry and comfortable even in rainy weather. The sporty, lightweight Meindl walking shoes Durban GTX® offer through the VARIOfix lacing system a perfect fit and a good heel hold. 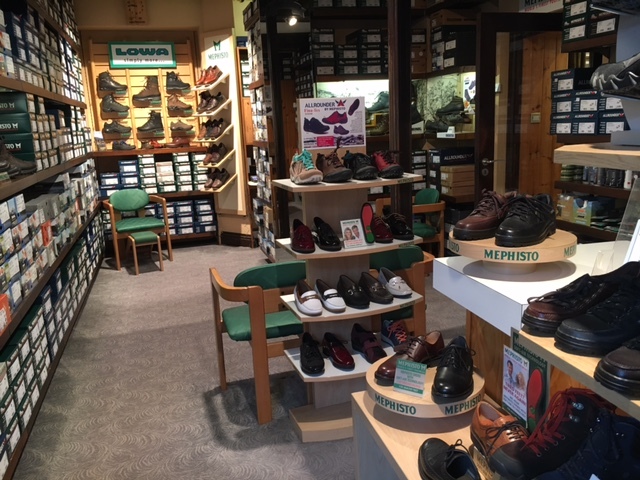 The Air Active footbed provides even after long trips for high comfort and with the Meindl Magic Active Pro sole you always have a perfect fit. The upper material made of nubuck and suede gives the Durban GTX a robust, yet stylish look. 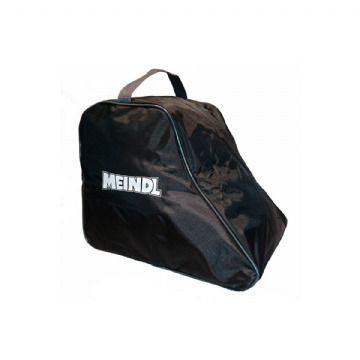 This Meindl shoe is perfect for your precious moments in the open air.